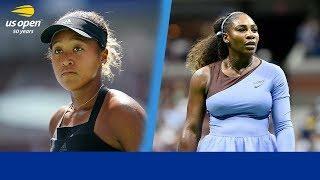 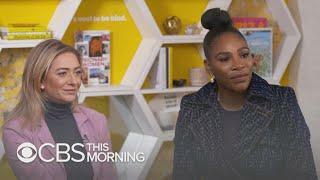 Serena Williams says she’s trying to focus on the positives after losing to Naomi Osaka in the women’s final of the 2018 US Open. 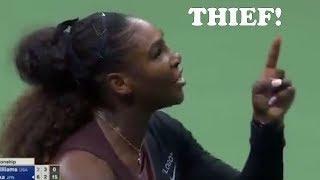 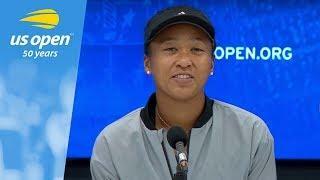 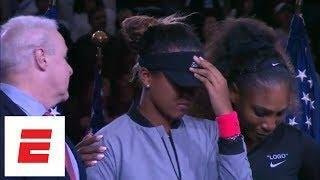 Williams discusses her emotional embrace with Osaka with both players crying. 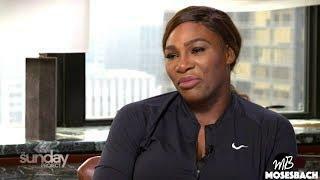 Williams says she wasn’t being coached and provides her perspective for what happened in the second set.